Andrea J. Loney is a prime example of one who shared her story until someone heard what she had to say. Andrea is of African American, Jamaican and Panamanian descent. She was born and raised in a suburban town of Jersey. Andrea loved reading and writing as a child, it was something about words that caused her to take a liking to. It was early on when Andrea decided in her young and innocent mind that one day she would become a writer, and a writer one day she became. Considering that Andrea had a mind made up that she wanted to utilize her gift of writing she knew that she had to perfect and master her craft. When she was of age she left Jersey and headed to New York City in order to pursue her career in writing. While in college she studied to be a poet, playwright and screenwriter. After graduating from NYU she grabbed her MFA degree. She moved to Los Angeles to work in film and television. She worked at major and minor studios and even wrote for a tiny heartfelt television show that still makes people cry to this day. But the biggest break as well as challenge in her writer career came when she joined the Society of Children’s Book Writers.(SCBWI). At (SCBWI) She joined critique groups online and in person, attended SCBWI events, and even joined a competition by Julie Hedlund called 12×12, where the participants write 12 picture books in 12 months and submitted them to agents. Once she got into the habit of writing and revising so many manuscripts, things took off from there. 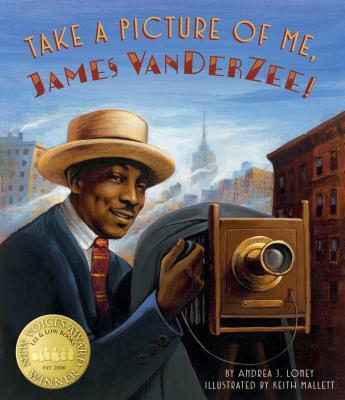 By the fall of her first year of 12×12, she had written the manuscript for Take A Picture of Me, James Vanderzee!, a picture book biography of the famous Harlem Renaissance era photographer. Two months after she had finished it, that book won the Lee & Low New Voices Award and was published in May of 2017. 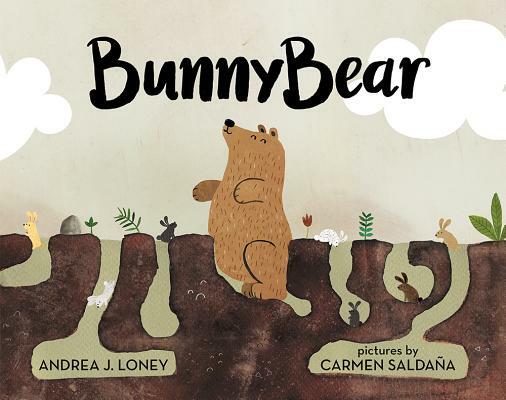 Since then she written Bunny Bear and one other book that was sold. 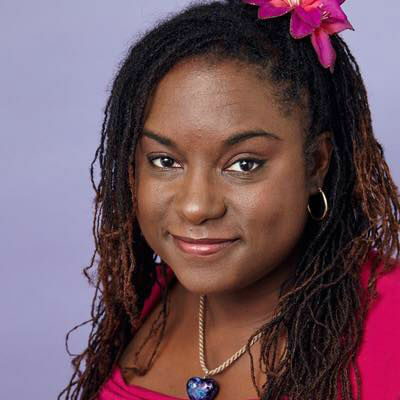 Andrea J. Loney is a prolific Children’s book author and writer. She is a prime example of following your childhood dreams. She knew at the age of 7 that she would become a writer and pursued that dream until it became a reality. Tell us how much you like Andrea J. Loney.